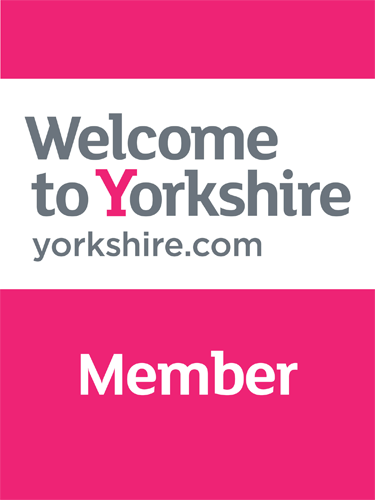 Discover the Dales… with a difference. 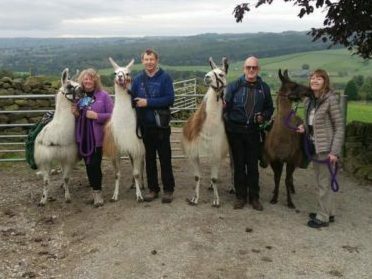 Meet our wonderful team of llamas and alpacas and explore the beautiful scenery that surrounds us. It’s fun, unique and is something to remember! 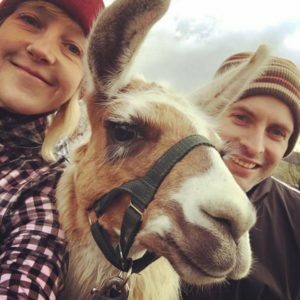 We offer Trekking and Experiences all year round both weekends and week days (except Mondays as this is llamas and alpacas day off!). We are not an ‘Open Farm’, therefore all options must be pre-booked. We recommend that when you contact us to book you have a couple of dates in mind so that you are not disappointed should we not have availability on one specific date. We generally run morning and afternoon sessions, dependent on the time of year, start times vary from season to season. We regret that no children under the age of 7yrs or babies are permitted on the farm. Longer Walks and Refreshments Included. 2 people X 1 animal: £39 per person. 1 person X 1 animal: £50 per person. 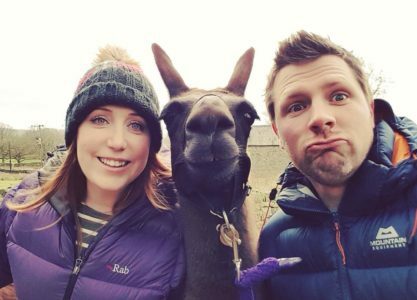 2 people X 1 llama: £60 per person. 1 person X 1 llama: £80 per person. 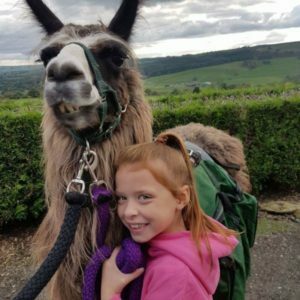 2 people X 1 llama: £100 per person. 1 person X 1 llama: £130 per person. Shorter Walks, No Refreshments Included. 2 Adults and 2 Children: £75.00. 3 Adults and 1 Child: £80.00. (Child 7-10 years old. Adults 11+ years old). Price from: £38 per person. 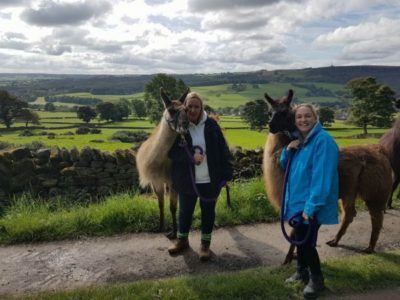 In order to book one of our llama and alpaca treks or experiences, or for more information on any of our packages, simply give us a call on 01423 711052. 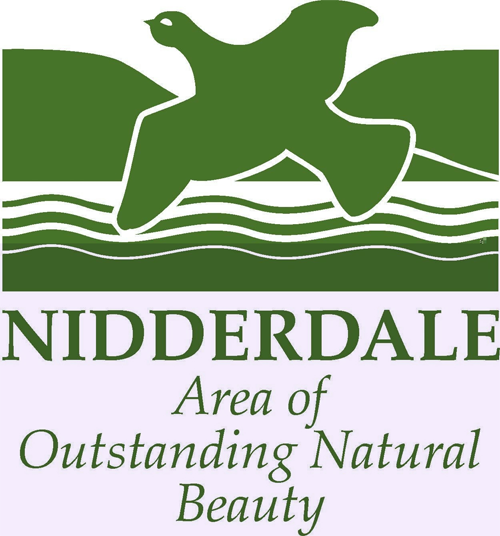 We accept all major credit / debit cards over the telephone, and booking must be made prior to visiting us. Are you organising a Hen Party or a Wedding? Our Hen Party and Wedding Party packages are perfect for creating a unique and memorable experience. 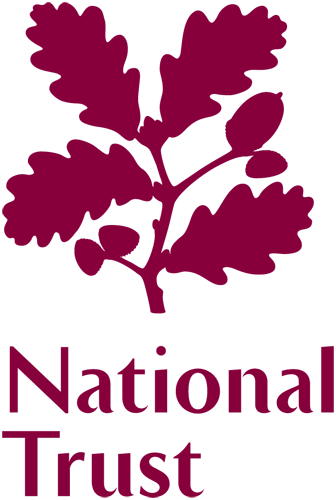 To secure a booking we require a 50% deposit which can be paid over the phone by card, you will then receive full confirmation of your reservation along with directions on how to find us. (Please see our Terms & conditions). For the Half Day and Full Day Trek options we will ask you for any specific dietary requirements as we cater for all needs. We regret that dogs are not allowed to accompany Treks or Experiences. However, you are welcome to leave your dog in the car (weather permitting) and then walk it on the farm after your trek, providing a poop scoop is used.